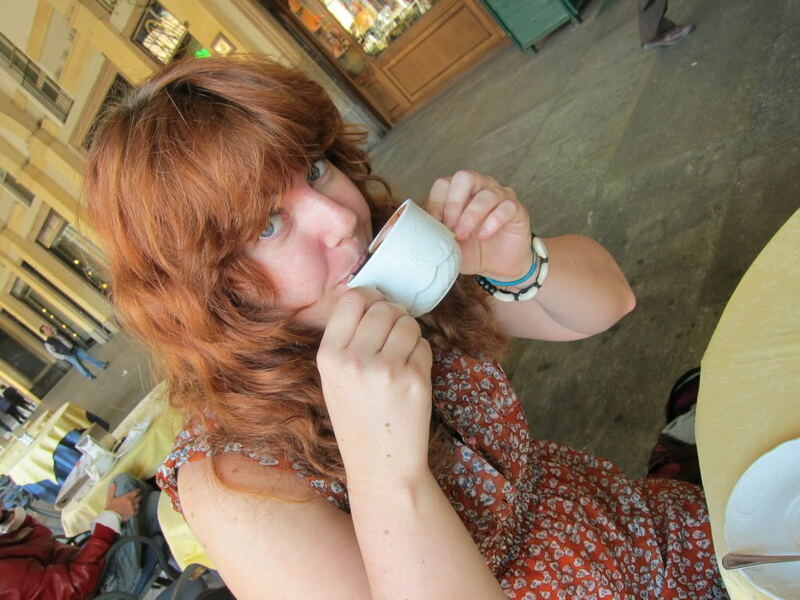 When I visited Torino, I had a chance to have the best hot chocolate in the world. I dream of this hot chocolate, because it is not like the Swiss Miss stuff we have in America (that barely qualifies as hot chocolate). This hot chocolate known as cioccolata calda(or cioccolata in tazza) is a sort of thick, creamy chocolate as if one had melted a chocolate bar into a cute little cup. Genius! I recommend anyone visiting Torino to try this decadent treat!